Business owners as well as the entrepreneurs always try to find out fresh and unique way to endorse their business to larger expansion. They never get tired to explore fresh media to promote their service or product and with the mounting success of social media app they have also made it a weapon to promote their product and according to various reports now Pinterest is holding the attraction of the public at present. As per a data it is the second favorite social media app of USA people and this data is enough to imply that this app is a strong SEO tool for promoting business. 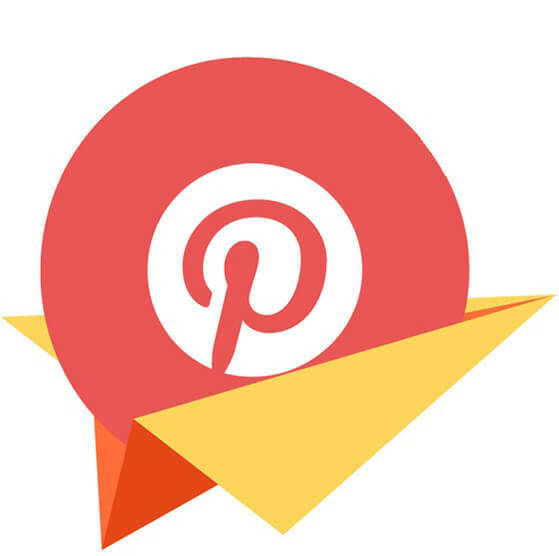 Before implementing Pinterest to promote your business you need to understand about the role of Pinterest in promoting business and how can you utilize it to its optimum level. By pining and repining certain images you can boost up the growth of followers which will be equally helpful in the enhancement of the growth of your business. You must learn some certain strategies in order to drive traffic towards your brands at optimal level, if you can make these strategies effective then you can attract the potential customers towards your business. What is the importance of Pins in Pinterest? By pining images or videos you can let the people learn about your recent activities, most of us do not have much time or enough patience to read a whole post. Instead of posting a blog if you can express it through a picture and share it in the vast platform Pinterest, you get acquire much more attention of the public. Search the most popular pins from your sharing list and compile them at your board widget in order to display them and this is a great way to increase the number of your followers in Pinterest. By a glimpse of your pinterest board people will get a reflection of your brand and over your recent activity. Moreover people may feel lethargy to watch the whole Pinterest profile; hence most of them like to see only the board widget. Hence the board must be interesting and lucrative enough to draw the interest of other Pinners as well as of the followers. Your board must be the reflection of your brand’s culture, value as well as of ethics. To increase engagement, you can repin your most popular pins. What is the importance of Repins? With the growing number of repins you can gauge how many people are taking interest on you Pins and over the subject. With growing number of Repins not only your popularity is increasing but it is also the indication of growing numbers of potential buyers or customers. By repining others brand’s pin you can show them you are admiring them, and it is an effective way of acquiring their admiration as well. But before repining any picture, never forget to check out one thing, if the Pins belong to any legitimate website or not.